The SW218P subwoofer is designed to deliver high quality low frequency reproduction where very hig.. The SW218A subwoofer is designed to deliver high quality low frequency reproduction where very hig.. The SW121HLA subwoofer is designed to deliver high-quality low frequency reproduction where very h.. The SW215A subwoofer is designed to deliver high quality low frequency reproduction where very hig.. 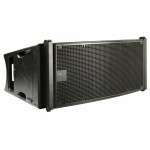 The AX2010P is a new line array element that combines superior sound quality with easiness and fle.. 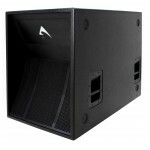 The AX2010A is a new powered line array element that combines superior sound quality with easiness.. 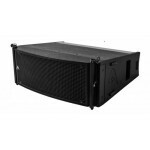 The AX2065P is a new line array element that combines superior sound quality with easiness and fle.. 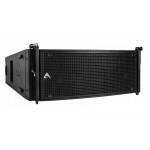 The AX2065A is a new powered line array element that combines superior sound quality with easiness..